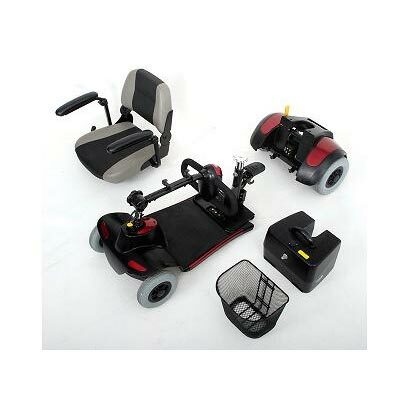 The Merits Momo is a super light medium sized electric scooter with an auto latching lockup design for easy carrying, storage and transportation. 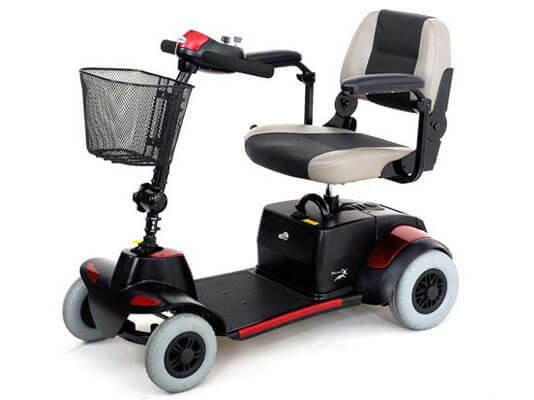 Purchase any scooter or electric wheelchair from us and receive 12 months FREE roadside assistance with RACV. Read More Valid within Victoria only.